Looking for fun family things to do in London? Find out more about kid’s days out in London. 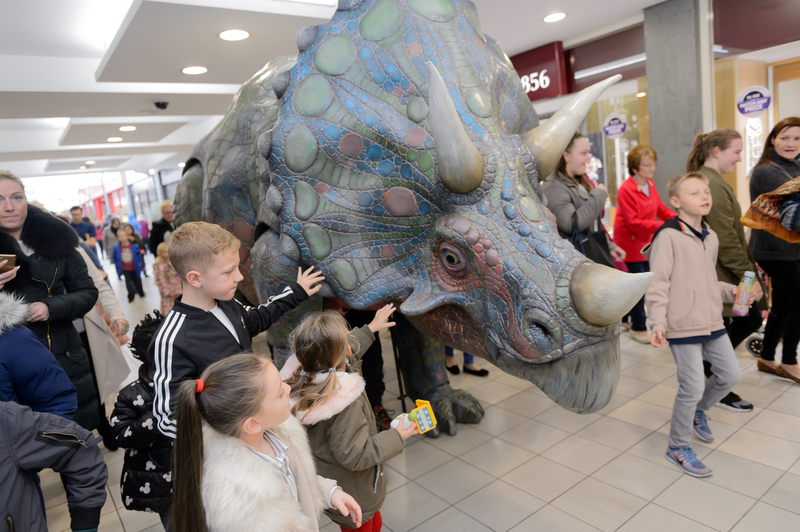 The dinosaurs are having a (big) top time in Telford Big Top, but they really can’t wait to get on the road to the England’s capital city – LONDON – in one of the most beautiful spaces in the West End! Regent’s Park Open Air Theatre is a truly remarkable venue – and seeing Dinosaur World Live there will be one of the most magical things to do in London for kids! 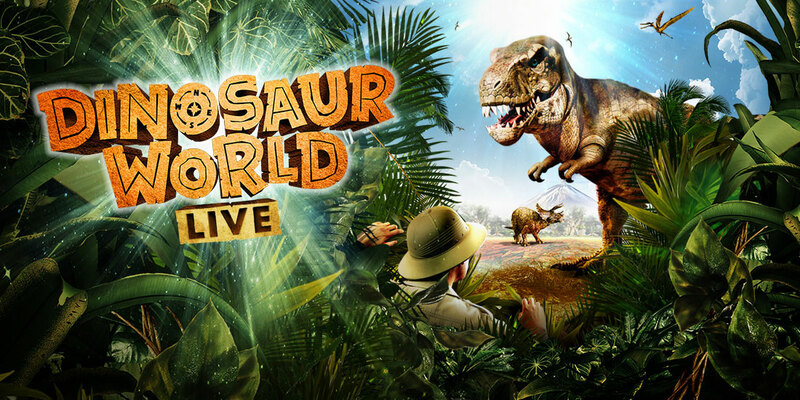 With so many family shows in London, it’s hard to know what to take your family to… But Dinosaur World Live out in the open air can promise an experience like no other: a segnosaurus, triceratiops, giraffatitan, microraptor AND a tyrannosaurus rex all in one place – for a whole SUMMER?! That’s right – so don’t hesitate, if you’re stuck with family things to do in London this summer, book your tickets here, now!